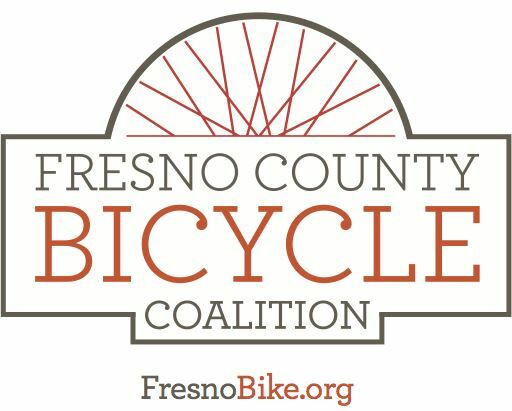 Come on out and enjoy a fun bicycle ride with the Fresno County Bicycle Coalition! This month we will be starting in the parking lot of what will become the Betty Rodriguez Regional Library. The County of Fresno purchased the empty Fresh and Easy Building on Cedar just south of Shields, and they are busy remodeling it and turning it into a new library. Since the library isn't open yet, we'll ride to the park for some outdoor summer recreation. Our destination is the Jensen River Ranch, one of the very few places in the City of Fresno that offers public access to the San Joaquin River. We'll have an ice chest in a bicycle trailer, and we'll plan a stop at a grocery store as we near our destination. So plan on dressing cool and enjoying a picnic lunch before we ride back. The monthly member meeting will either be at the river, or maybe at Baskin Robbins after we return, to be determined. As usual the journey is half the fun, and we plan fun stops along the way. Of course we'll take the path less traveled. We plan to leave the library at 9:00 AM and return by 1:00 PM approximately. Depending on the route we take, the trip will be about 11 miles each way for a round trip of 22 miles. We'll have bike trailers and bikes of all kinds, so you'll have no trouble keeping up. If you're on a racing bicycle you might find the pace a little slow. Definitely designed for independent riders, all minors must be accompanied, everyone must wear a helmet. Join the coalition, this is a member ride!